This program includes exciting workshop style classes provided to the students at Strive. These workshops and classes are taught by various Strive instructors and guest teachers. Styles include: Contemporary, Lyrical, Improvisation/Contact Improvisation, Choreography workshops, Hip Hop, Circus Skills, Acro, Rhythm Tap, Disco, Partnering, Street Jazz, Fosse Style Jazz and much more. We have a partnership with CLI Studios to provide online instruction with top LA Choreographers and give our students the opportunity to work with a multitude of instructors in various styles. We also provide Dance immersion opportunities where we encourage dancers to watch dance movies, documentaries and shows as well as learning more about the industry, sports psychology, injury prevention, dance creation and much more.We have a partnership with CLI Studios to provide online instruction with top LA Choreographers and give our students the opportunity to work with a multitude of instructors in various styles. 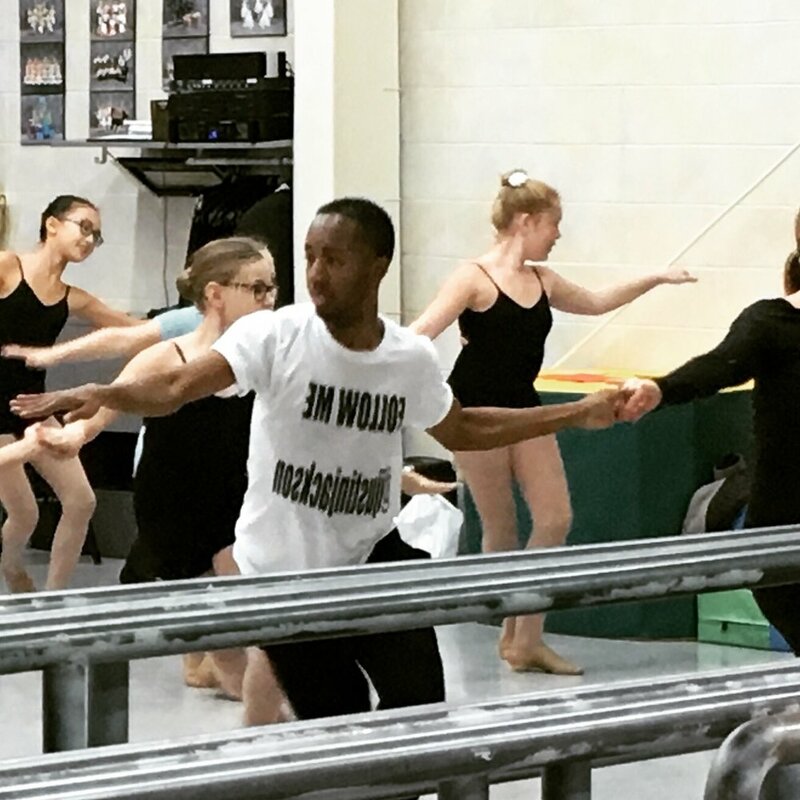 We also provide Dance immersion opportunities where we encourage dancers to watch dance movies, documentaries and shows as well as learning more about the industry, sports psychology, injury prevention, dance creation and much more.